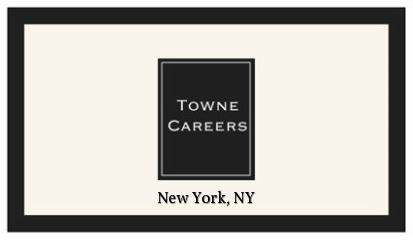 Here at Towne Careers we help Major Managed Healthcare Companies, Advertising Agencies and Publishing Houses find the right candidates for their open positions and have been doing so for over 25 years. We deal with permanent employment, temp to perm and temporary positions. please fill out the form below with your contact information and upload your resume.